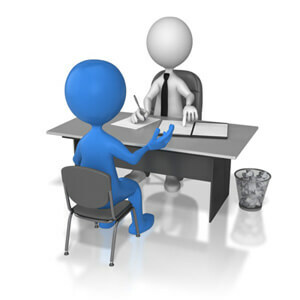 Have you ever had a business analyst job interview and had this said to you? “Your skills and experience are great but unfortunately you’ve never worked in this industry before”. And it’s not just business analyst job interviews. On many projects you’ll come across a user who’ll say “I haven’t got the time to explain to you how my business works”. Nobody can be an expert at everything but as a business analyst you’ve actually got some real advantages – tools and techniques to understand any business and any process by modelling them. Here’s a useful article from Modern Analyst on how to use an entity relationship diagram to build a picture of the business – and how to use a context diagram to describe the system under consideration and how it interacts with other entities. If the person interviewing you is any good, they’ll realize that what they’re looking for is not an industry expert on XYZ business but someone who can take a detached, analytical approach and offer fresh ideas.